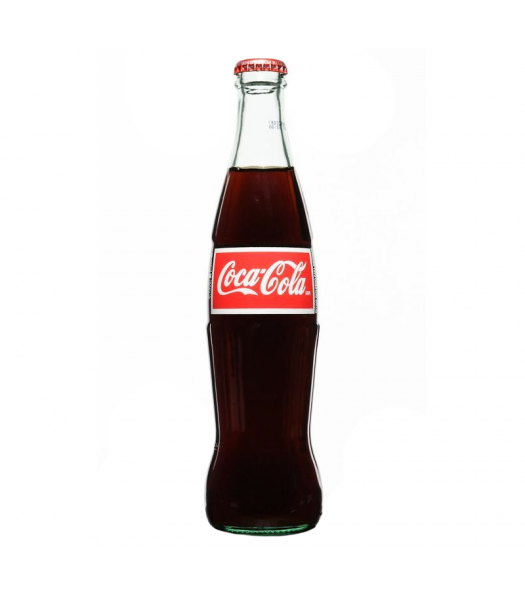 Although we import our Mexican Coke from the United States, it is of course made in Mexico. But what's the difference between the Coca Cola that they have on the shelves in the United States, and the popular Mexican beverage in it's iconic elongated glass bottle? Mexican Coca Cola has a loyal following both in the United States and across Europe. When New York Magazine did a taste test between the standard American Coca Cola and it's popular Mexican cousin, it's trained taste testers said Mexican Coke has "a more complex flavor with an ineffable spicy and herbal note", and that it contained something "that darkly hinted at root beer or old-fashioned sarsaparilla candies". So what is the secret to Mexican Coke? There's no denying it's distinct flavour does differ from the standard recipe known the world over, but just what exactly makes the difference? It all comes down to the different ways in which Coca Cola is sweetened. The sweetness in modern day soft drinks comes from a very common, but often unknown, ingredient called high fructose corn syrup. High fructose corn syrup, or HFCS, is made by breaking down the carbohydrates in corn maize and adding special enzymes to encourage the starch to turn into sugars. Then after some purification and filtering you are left with the thick and sweet syrup known as high fructose corn syrup. 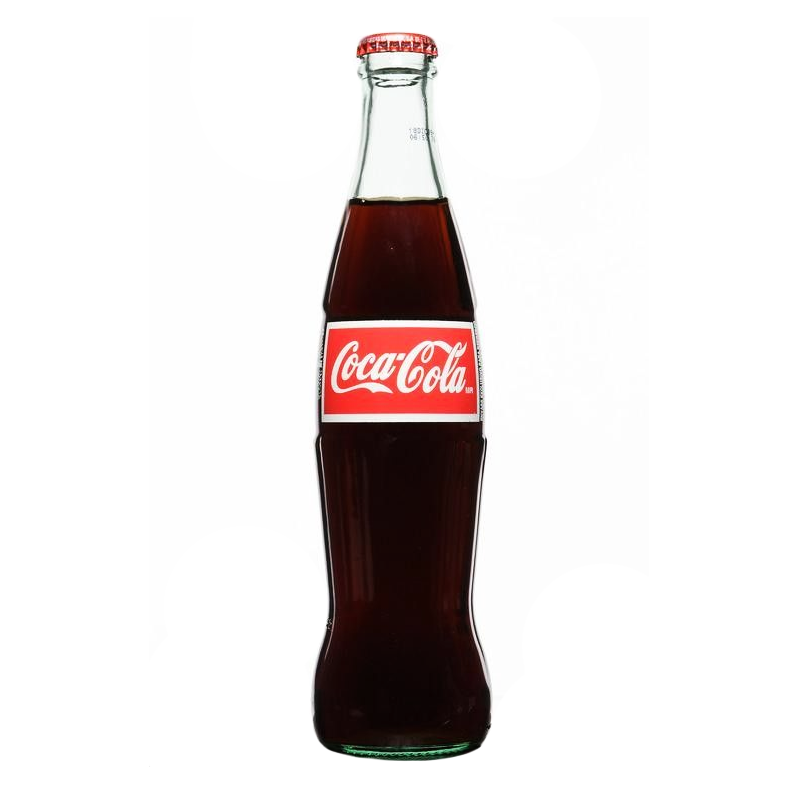 Mexican Coke is the only Coca Cola in the world that uses natural cane sugar instead of high fructose corn syrup! This popular recipe gives Mexican Coke it's unique taste that is enjoyed all across the world.